The events calendar can be viewed in a way that is easy for you! Use the gray VIEW AS box at right to select month, week, day, list, or more. You can also search for specific events. 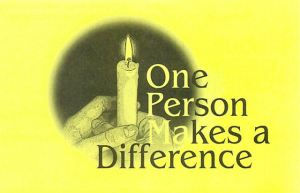 Have an event to share? Contact your District Office or Conference Communications to add an event. First UMC, Mount Pleasant, 400 S. Main St.
Are you being sent to a new church? Is your church receiving a new pastor? Come learn and share with others how to make a healthy transition. 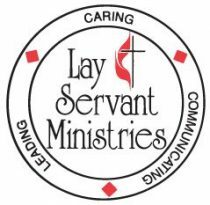 Basic Lay Servant Classes/Ministeriso de servincio offered in March and April (4 classes) in Grand Rapids at La Nueva Esperanza UMC. 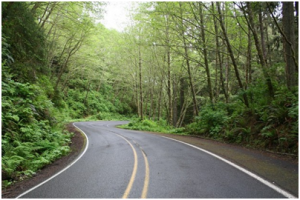 This is a time for laity and clergy to step away from busy lives to nurture themselves. 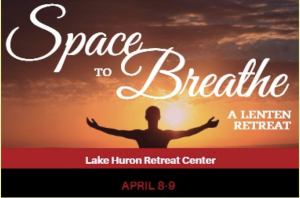 Clergy can also use this time for final preparation for Holy Week, April 8-9, 2019 at Lake Huron Retreat Center. 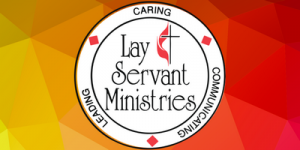 Four Lay Servant Courses will be offered in the Greater Southwest District this Spring.